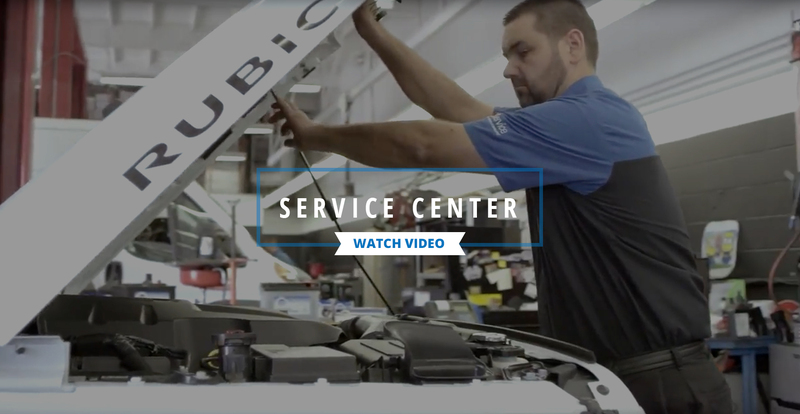 You may schedule service more conveniently online through our Service Appointment Form, or, if you want to talk to someone, by phone or with a visit to the dealership. Our service rep can contact you by email or call you to verify your request. We need to ensure that we have your correct year, make, and model, as well as the type of service or repair needed. Our experience comes from working with the Chrysler, Jeep, Dodge, or Ram vehicles brought in by thousands of customers. Do not risk your necessary means of transportation by bringing it to a less qualified repair mill. You'll find us at 16701 Beach Boulevard, Huntington Beach, California, which is within convenient reach for all of Orange County. Because our expert automotive technicians rigorously follow precise factory specifications, we optimize the performance and longevity of your vehicle. Our efforts ultimately increase the value of your Jeep, Dodge, Chrysler, or RAM, should you decide to trade it in for a new or pre-owned purchase from our sales department. Check out the deals we offer on our large inventory of new or used automobiles. Our financing team may be able to show you how owning a new Dodge, Jeep, Chrysler or RAM vehicle costs less than you imagine. Need repairs on the body of a vehicle because of an accident? Our Collision Center handles everything from minor dings to major car crashes. We work on obvious problems but can also find hidden damage that less-experienced facilities miss. We boast more referrals from insurance companies than any other repair facility. And we stand behind our work with a written warranty good for as long as you own your vehicle. Soup up the performance of appearance of your car, SUV, or truck by looking at our extensive selection of parts for Chrysler, Jeep, Dodge, and RAM. Don't worry about getting a ride after dropping off your vehicle. We have a free ride-share service to local areas (within a ten mile radius of the Store) or the Bella Terra Shopping Center. If you prefer, take advantage of low cost daily rentals from our on site Rental Car Department. We welcome your questions via phone or through our online contact form. You may uncover an answer by first browsing our Frequently Asked Questions under Service. We look forward to supplying your Chrysler, Dodge, Jeep, or RAM needs in Orange County.